We will never know if the young university student that one day wakes up surrounded by two men covered in blood, one dead, the other wounded, is the perpetrator. Julia is pregnant with the child of one of them. 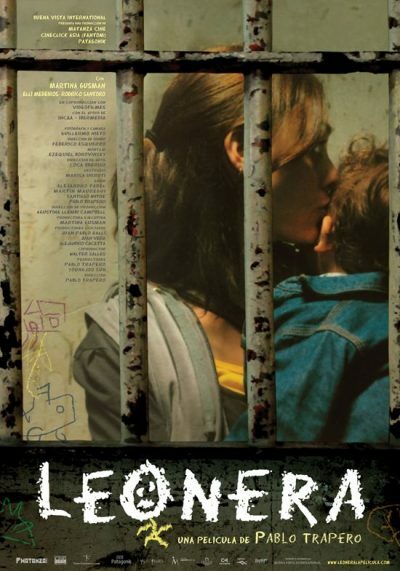 The maternity ward of a women’s prison is the location in which most of the 113 minutes of Leonera’s plot takes place. Shot in Buenos Aires’ prisons, with the participation of true inmates and guards, the film “maintains some of the codes of prison films, although developed in the context of the relationship between Julia, the mother and her son”, explained Trapero in an interview with BBC Mundo.